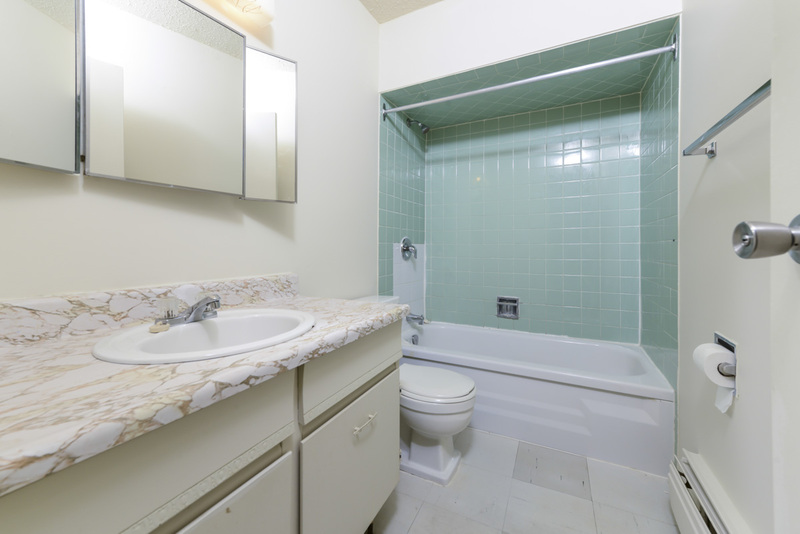 This clean, quiet five storey building (with elevator) features bright, spacious suites. 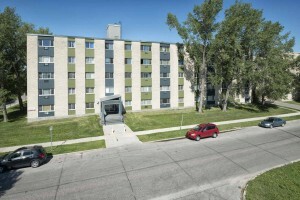 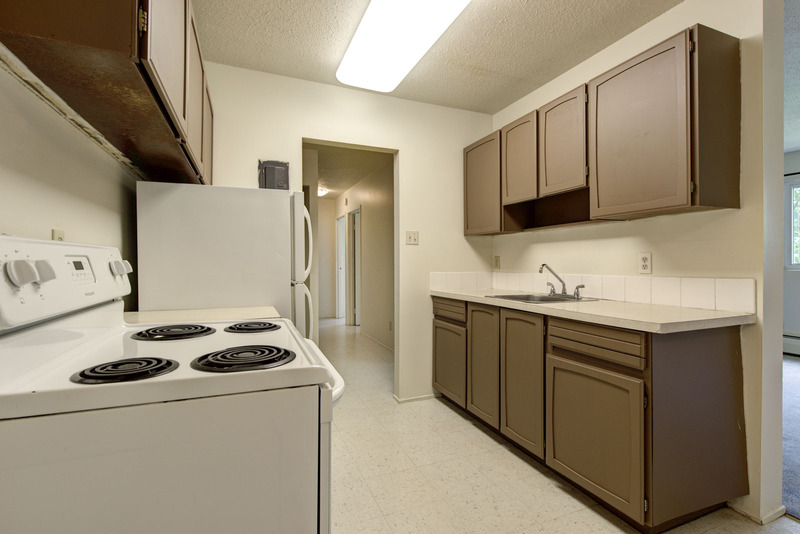 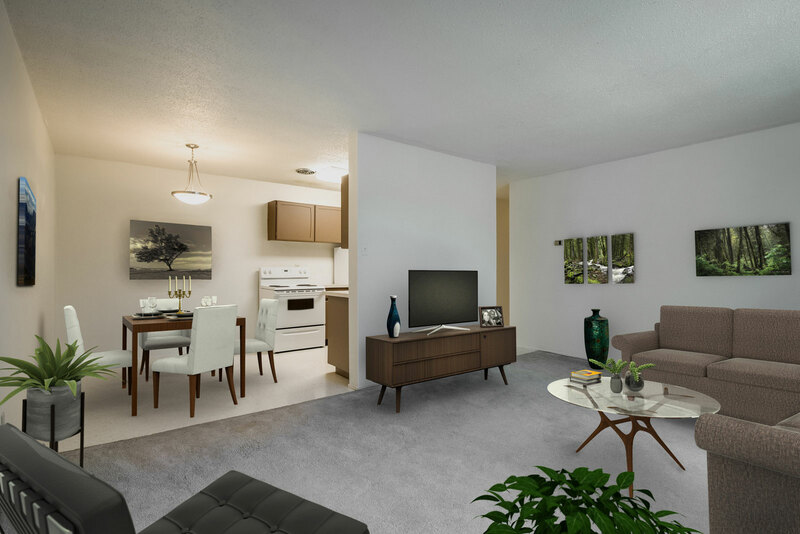 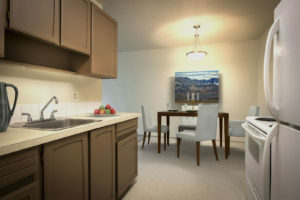 Glenmore Manor is close to major bus routes, grocery stores, and all sorts of shopping. 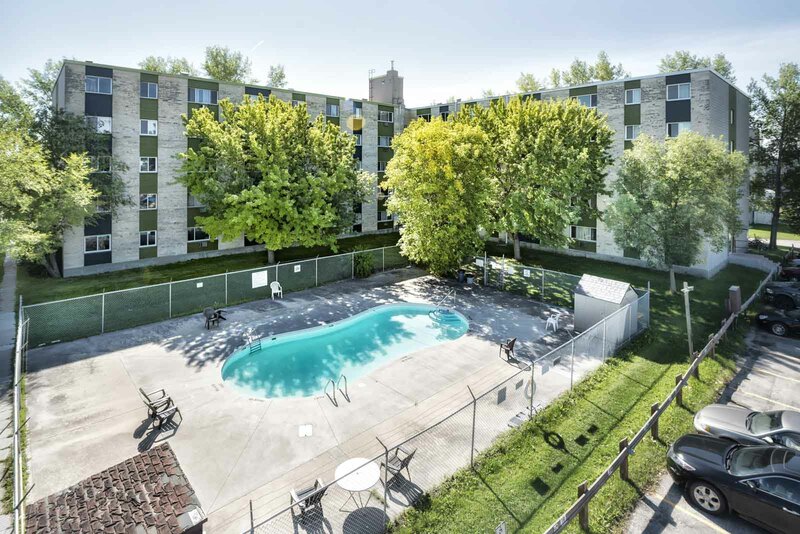 Features a completely renovated seasonal pool with a sun deck and pool attendant. Rent includes all utilities, plus cable!